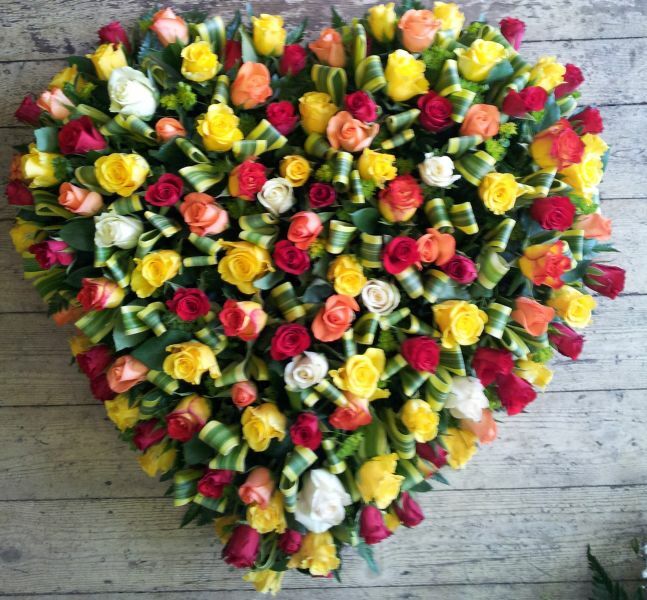 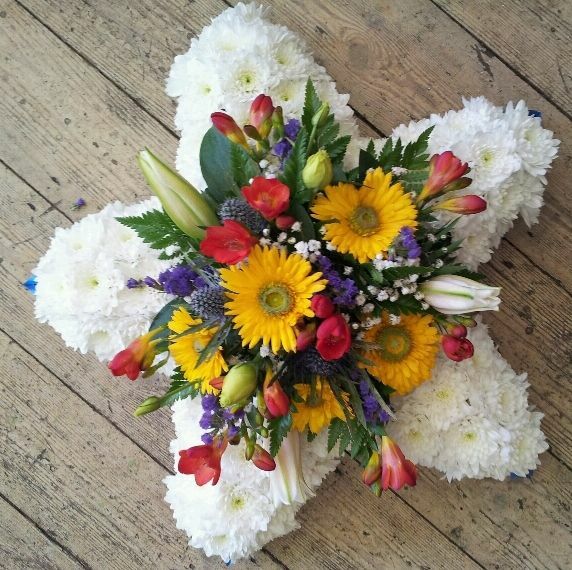 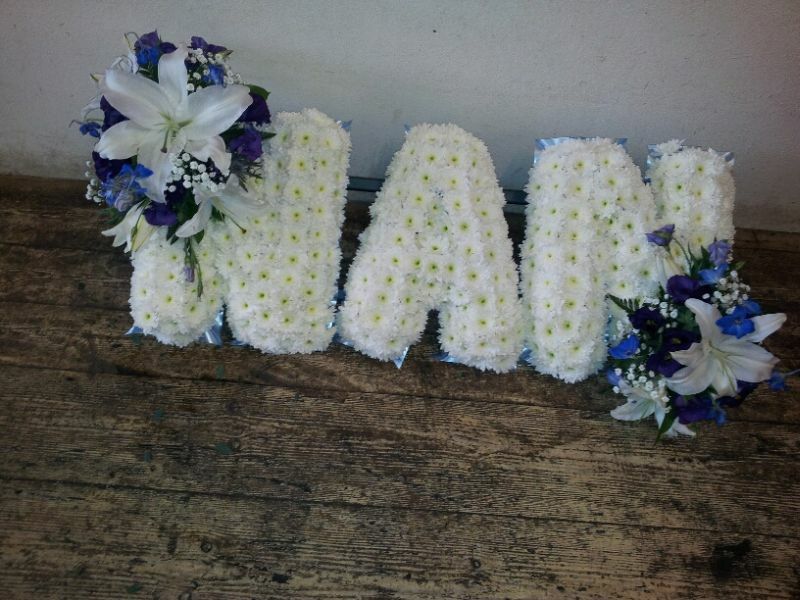 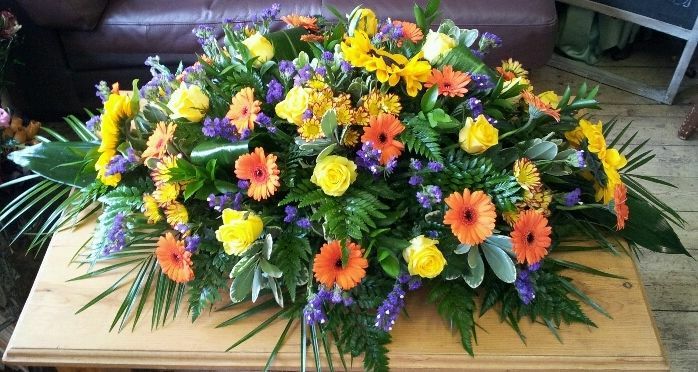 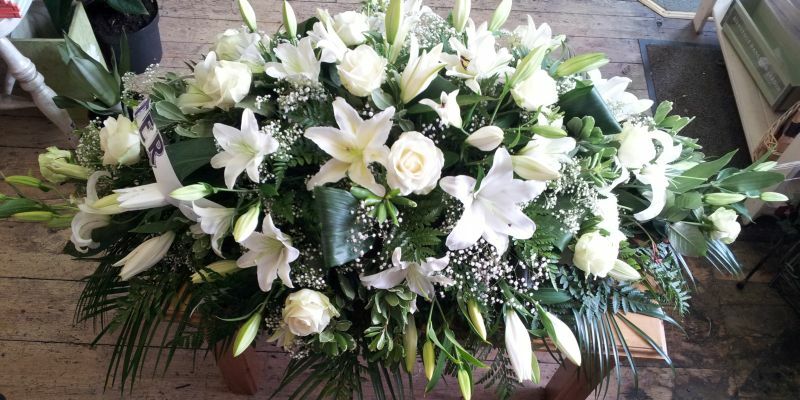 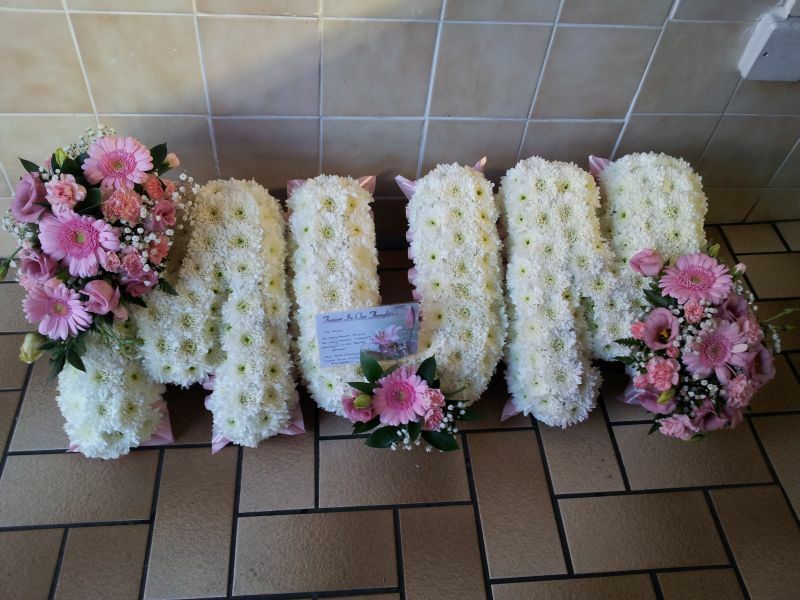 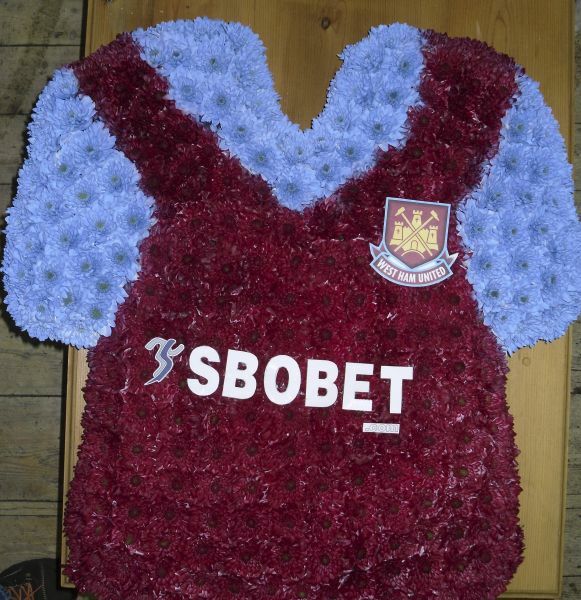 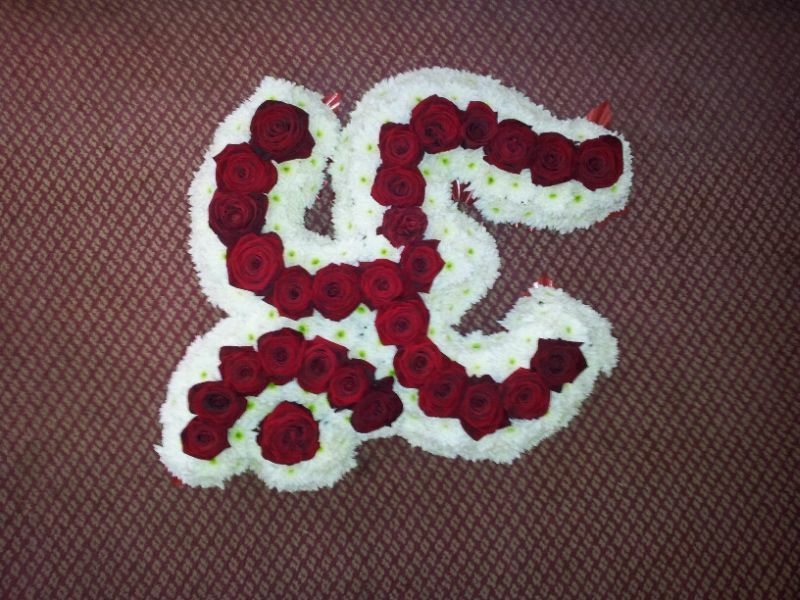 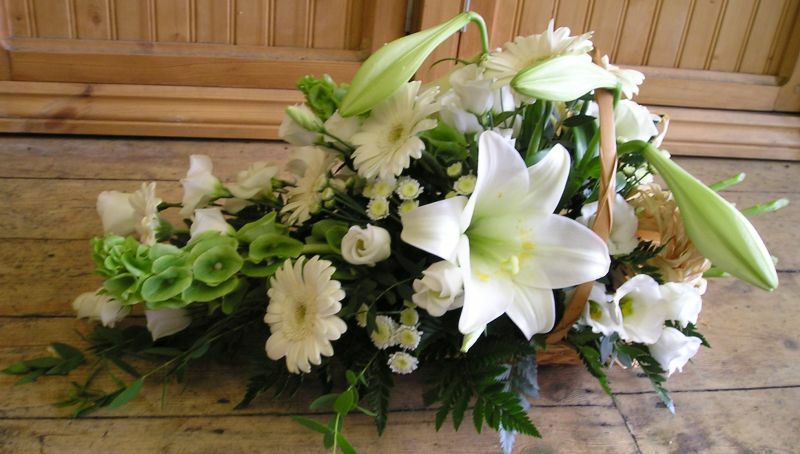 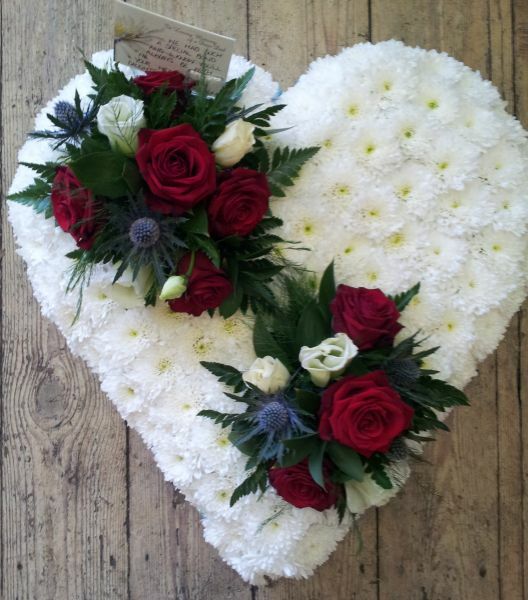 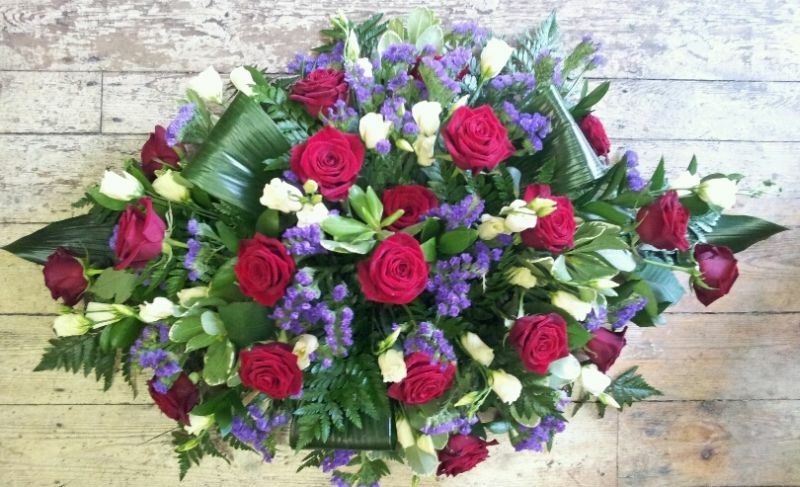 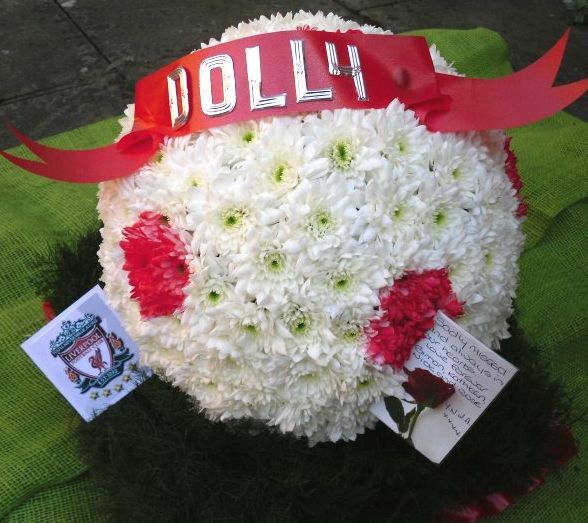 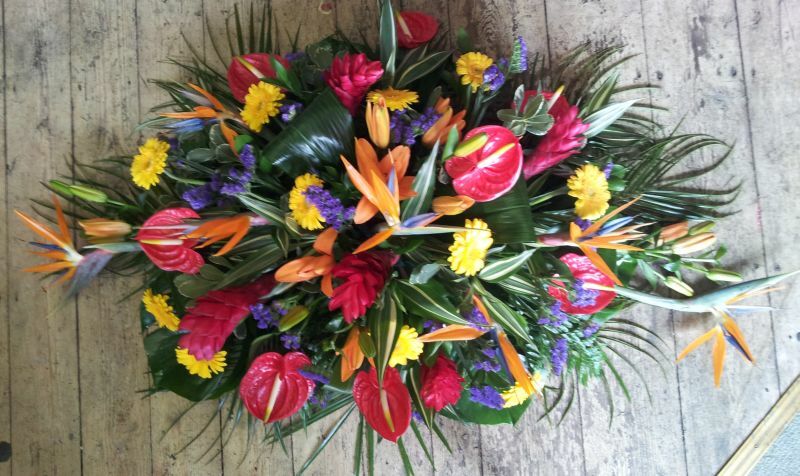 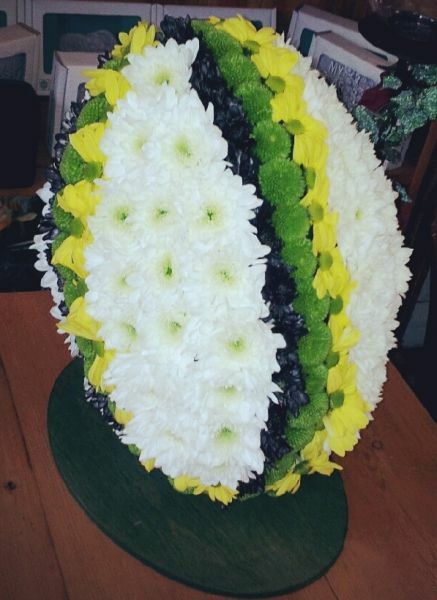 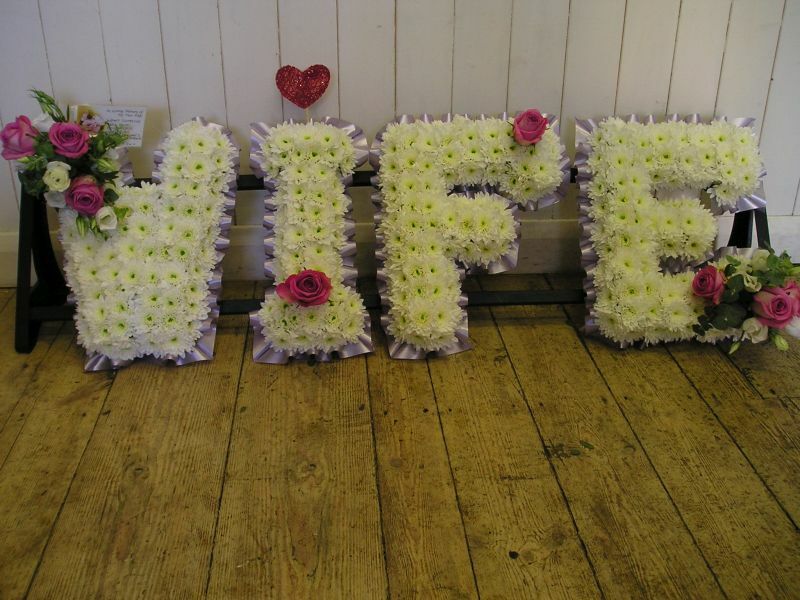 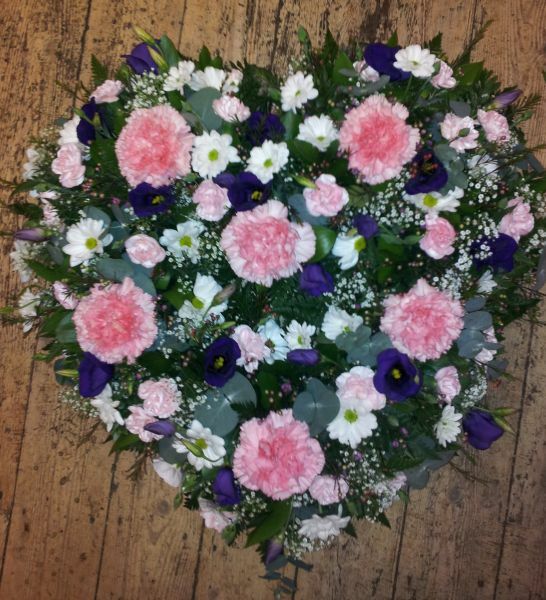 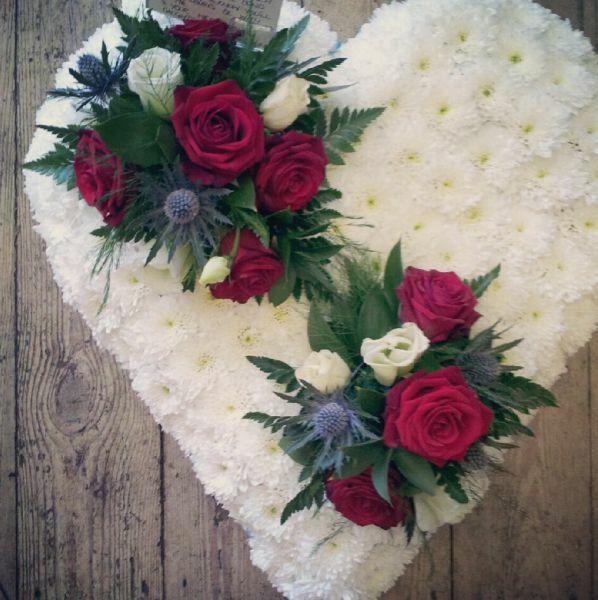 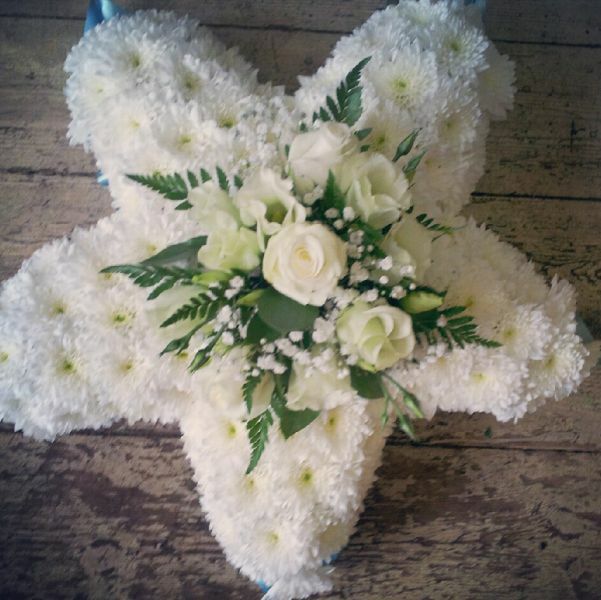 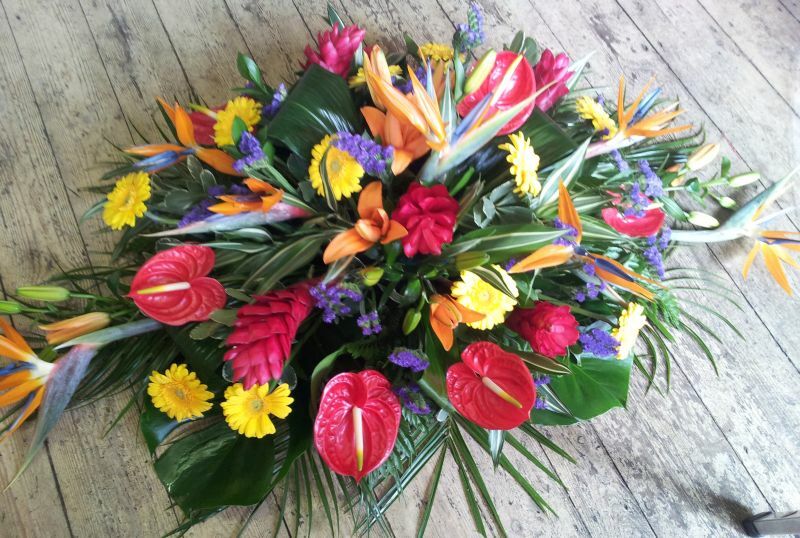 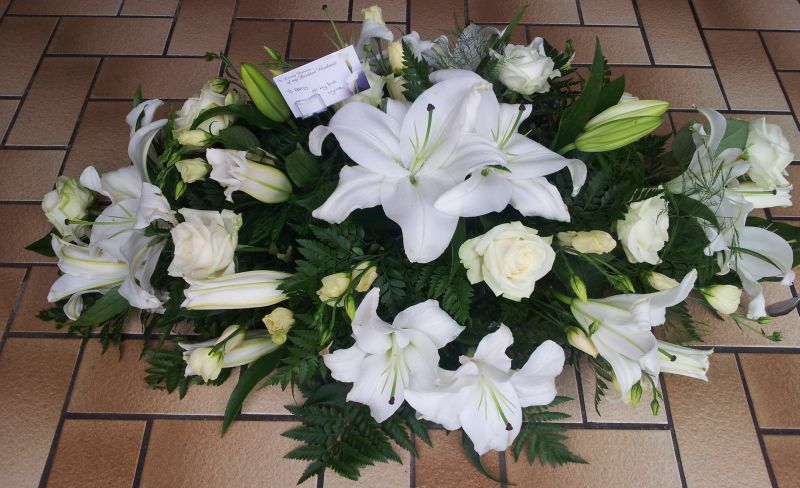 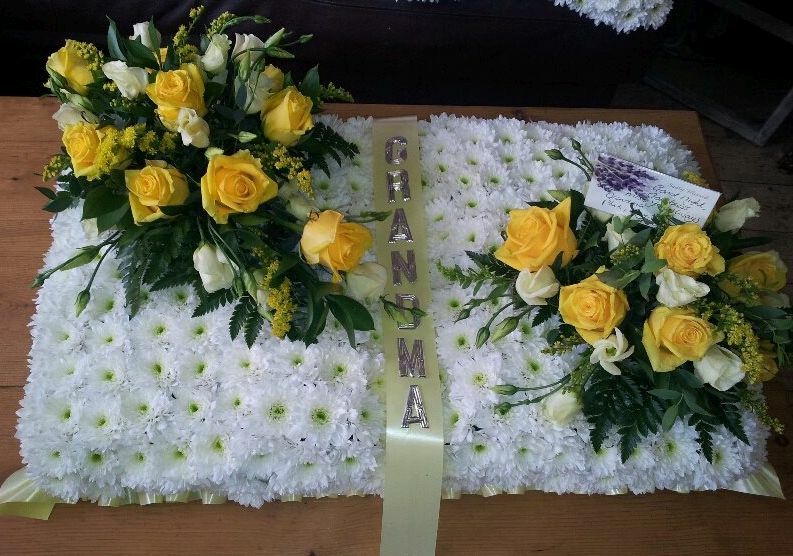 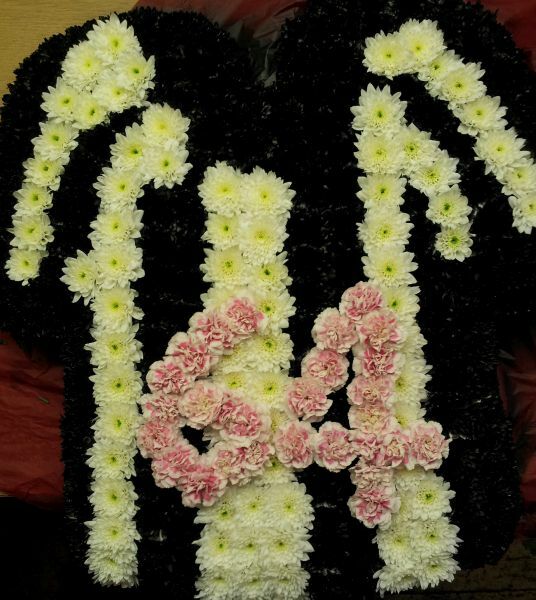 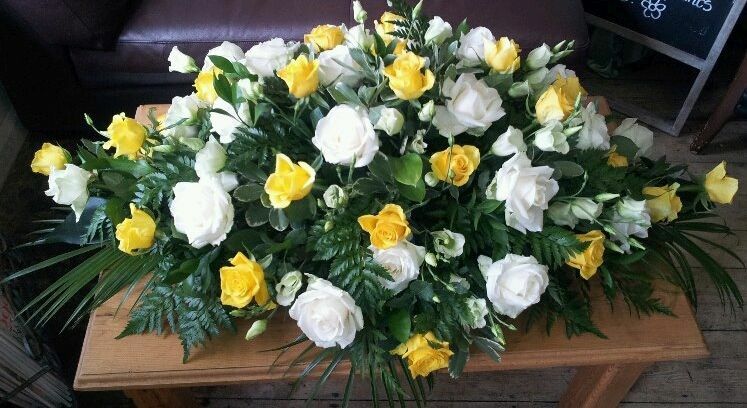 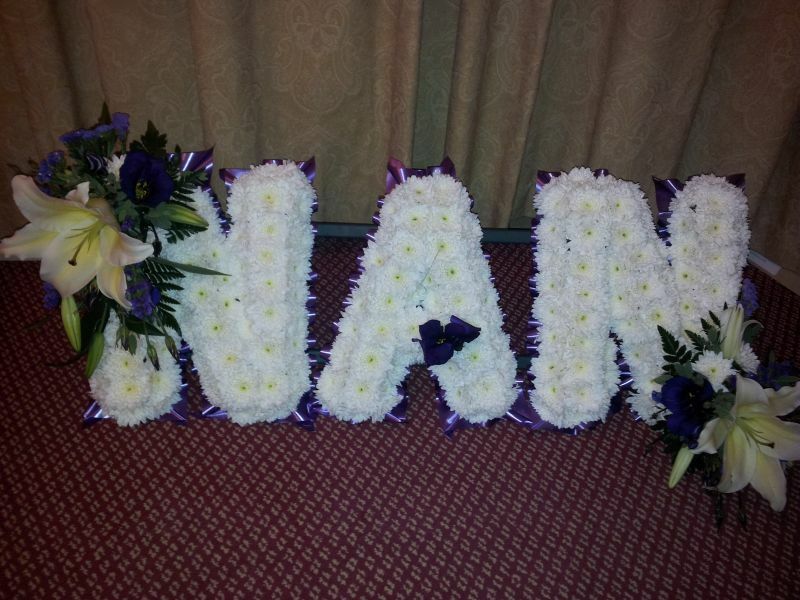 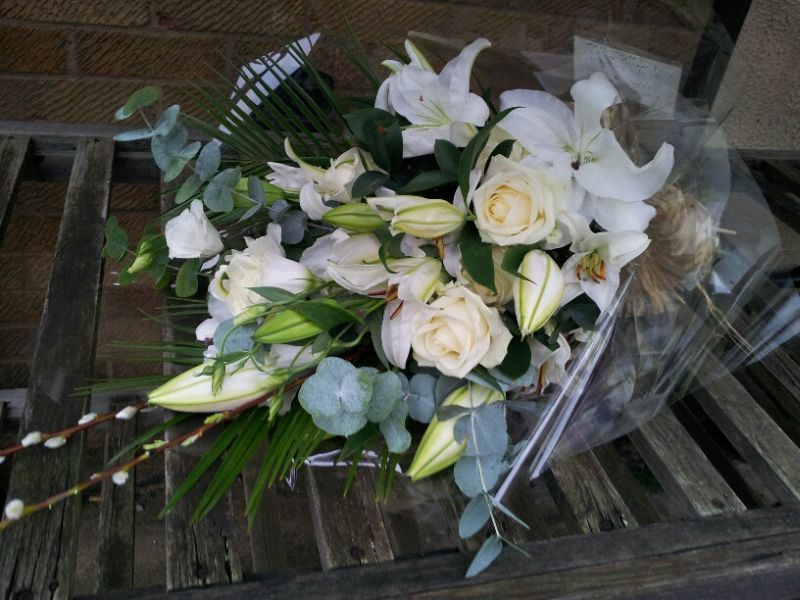 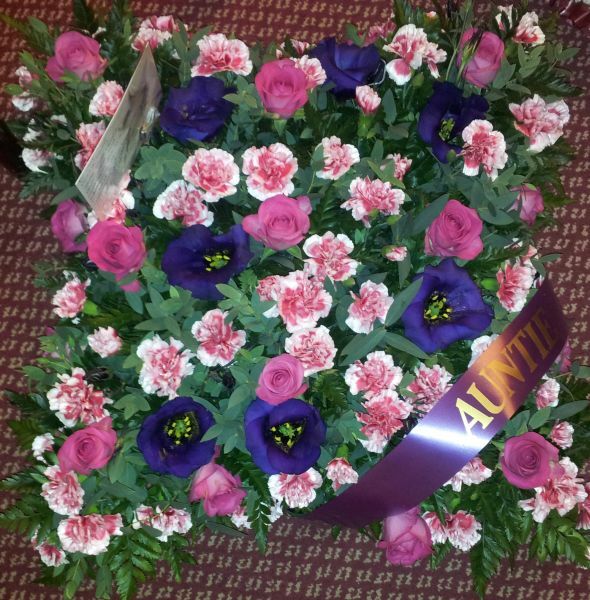 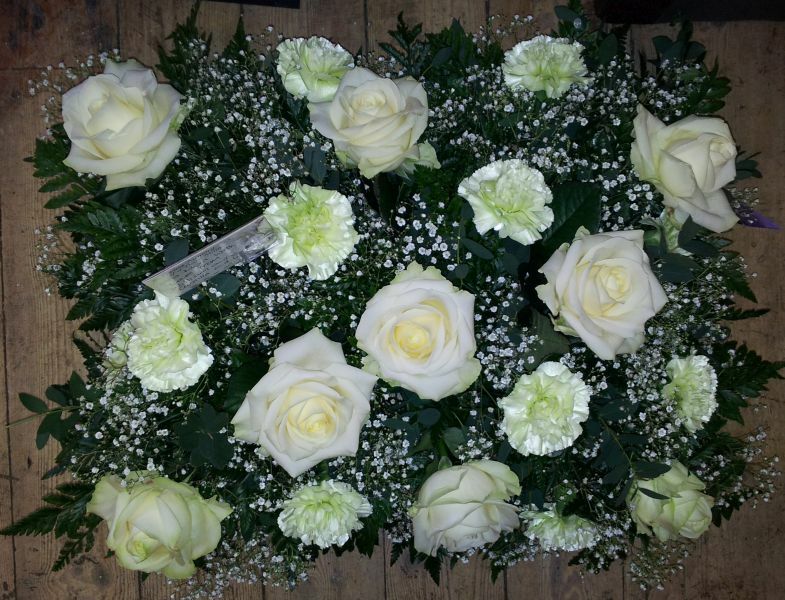 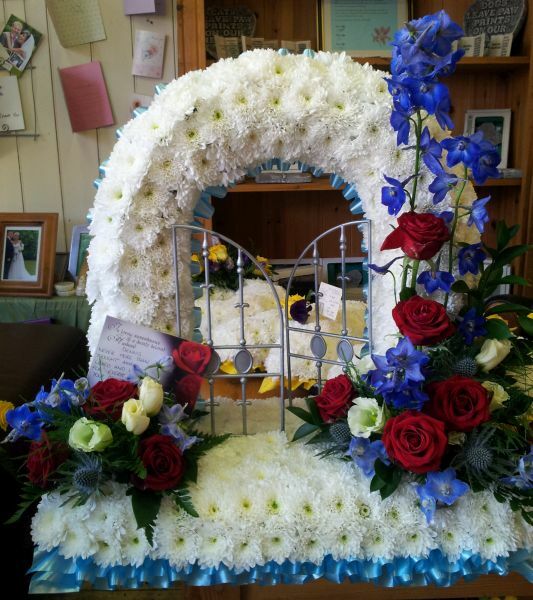 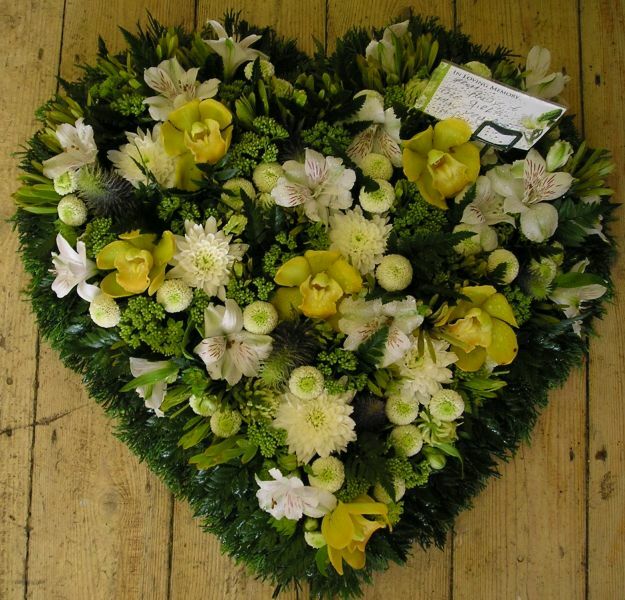 At this time of sadness and loss Pick a Lily of Northampton are here to help you choose the perfect floral tribute for your loved one. 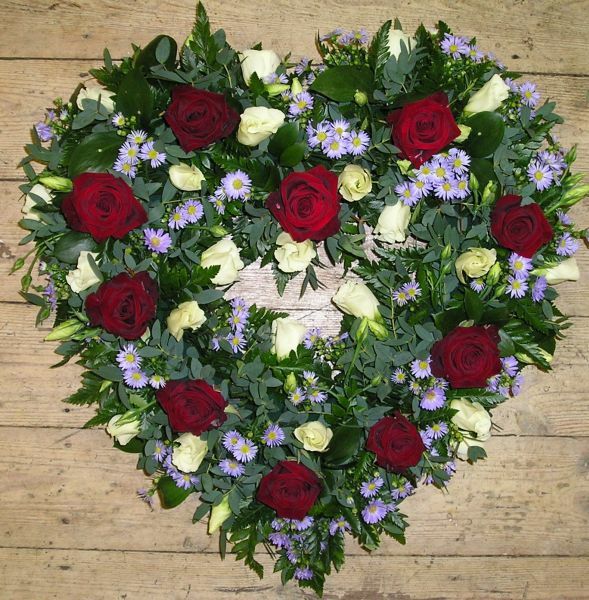 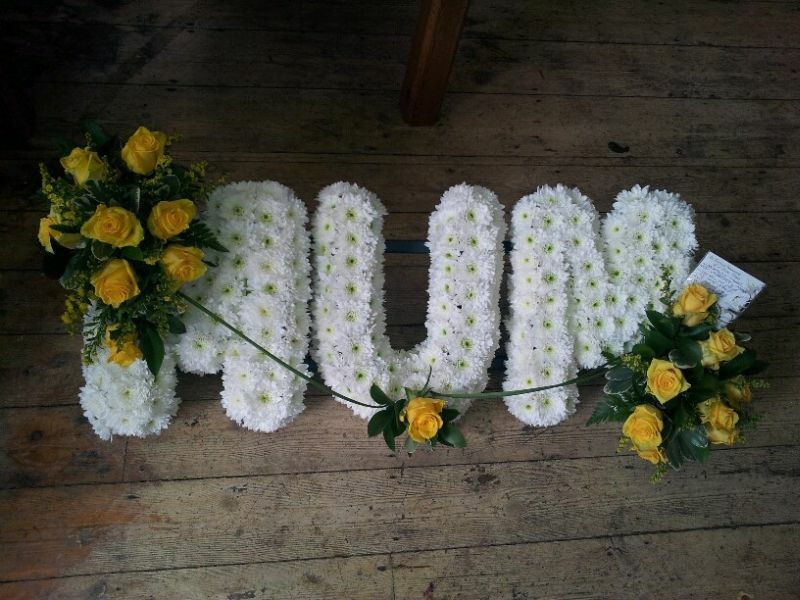 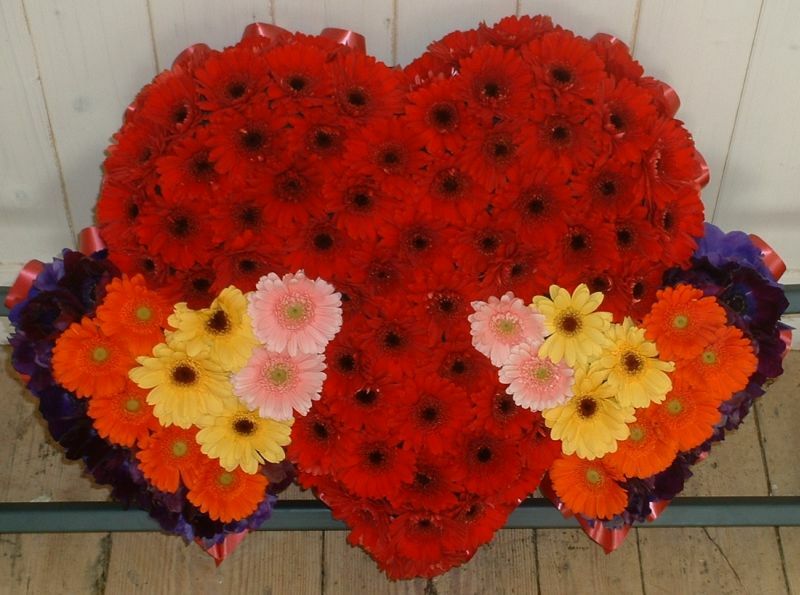 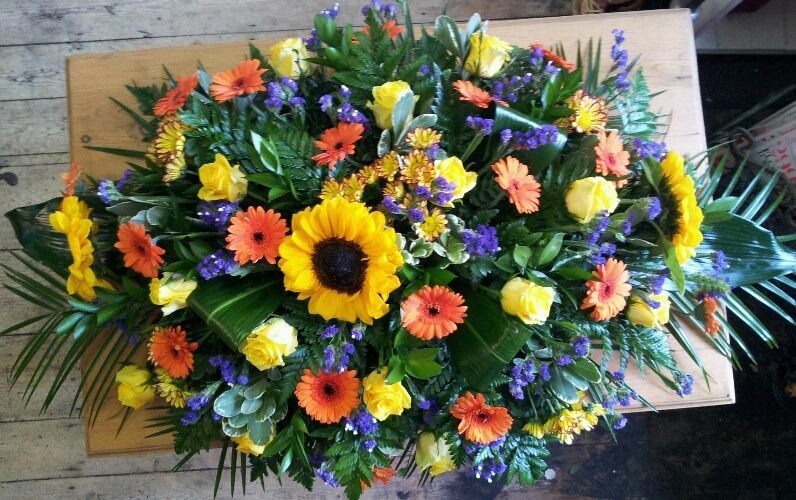 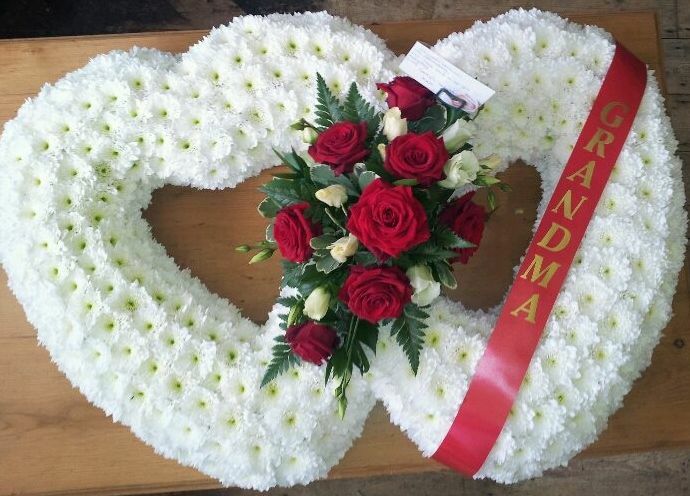 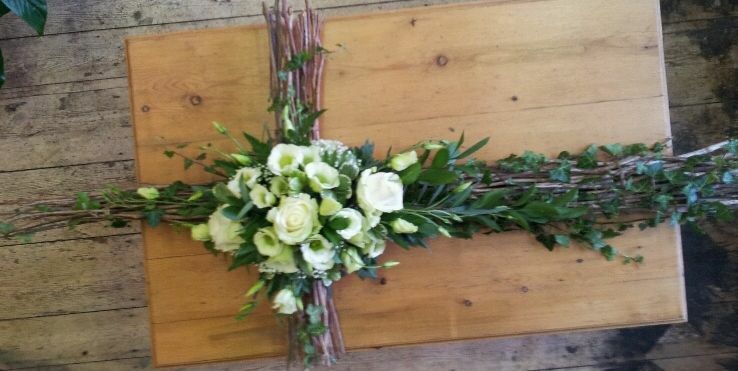 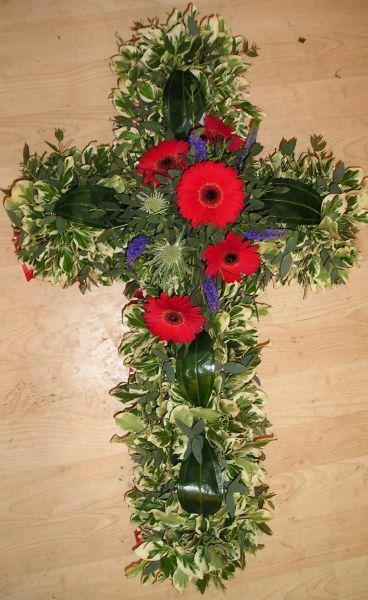 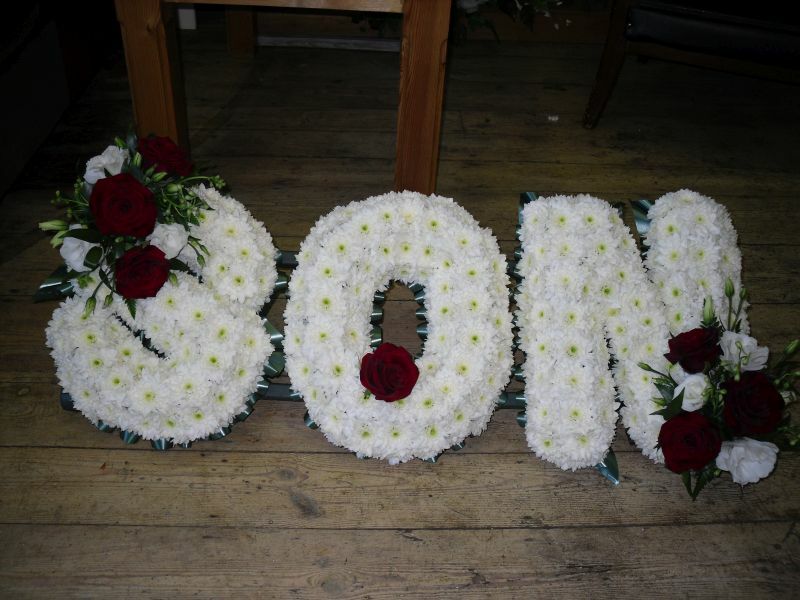 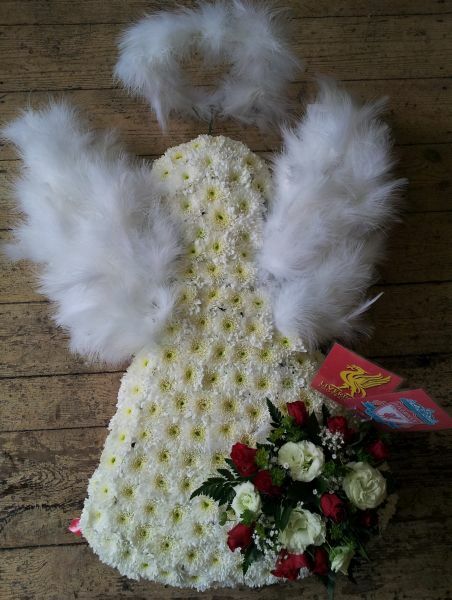 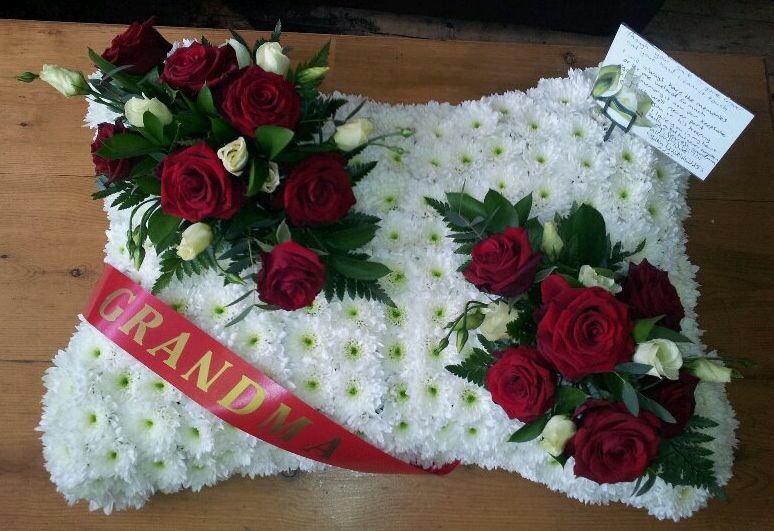 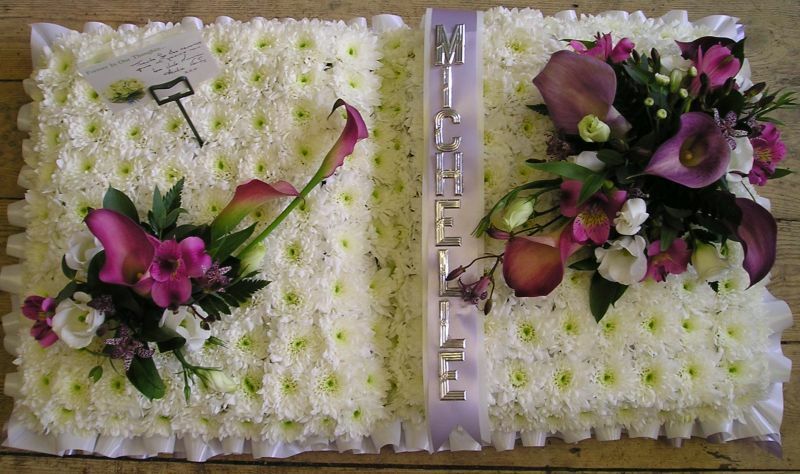 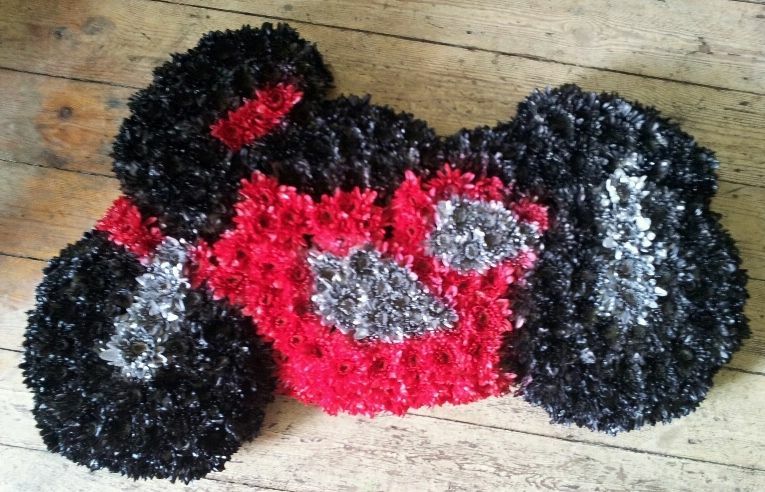 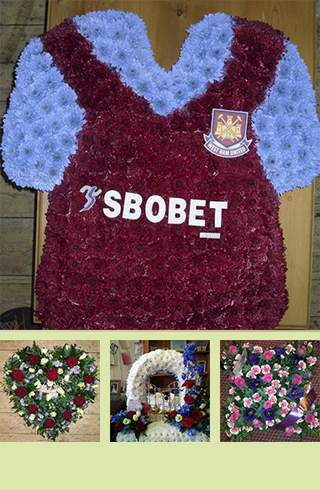 From a simple posy or a coffin spray to a more personalised design we can help. 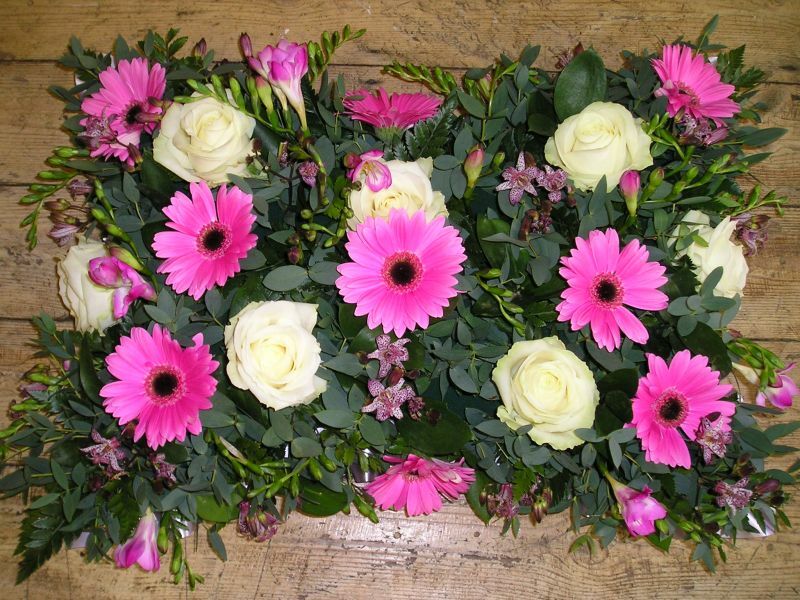 We are always happy to meet either at our shop or your home to discuss your requirements. 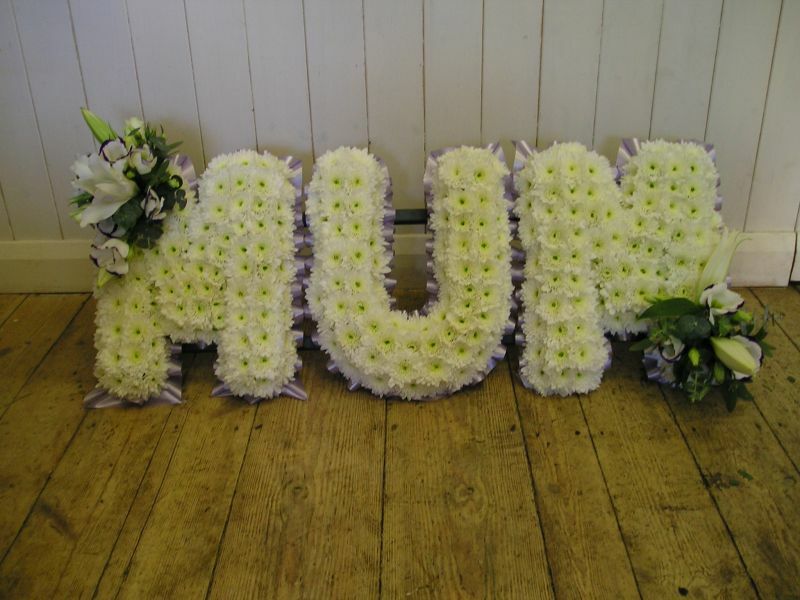 Also available - hearts, based wreaths, pillows, cushions, individual letters and individual specific designs. 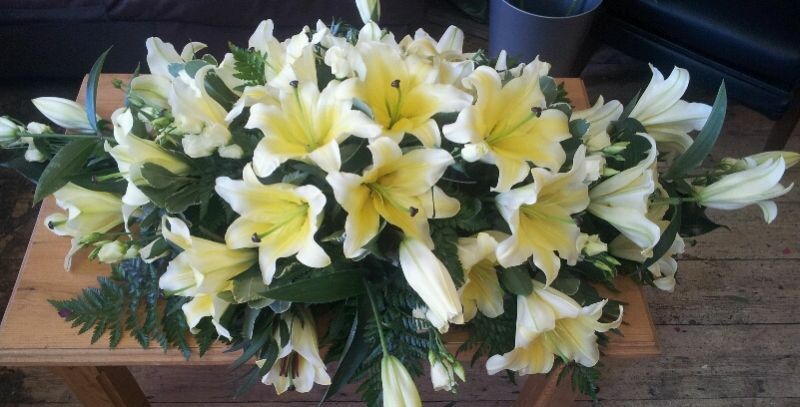 Portfolios and dedicated members of staff are available at Pick a Lily to help.